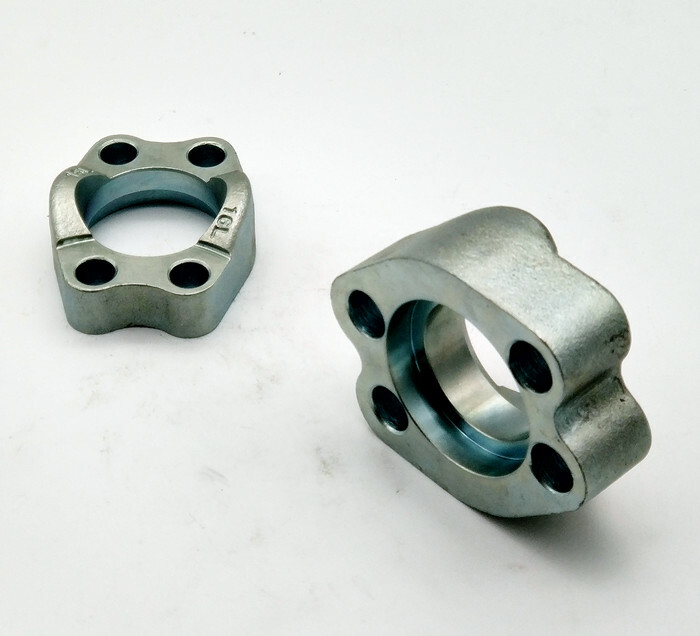 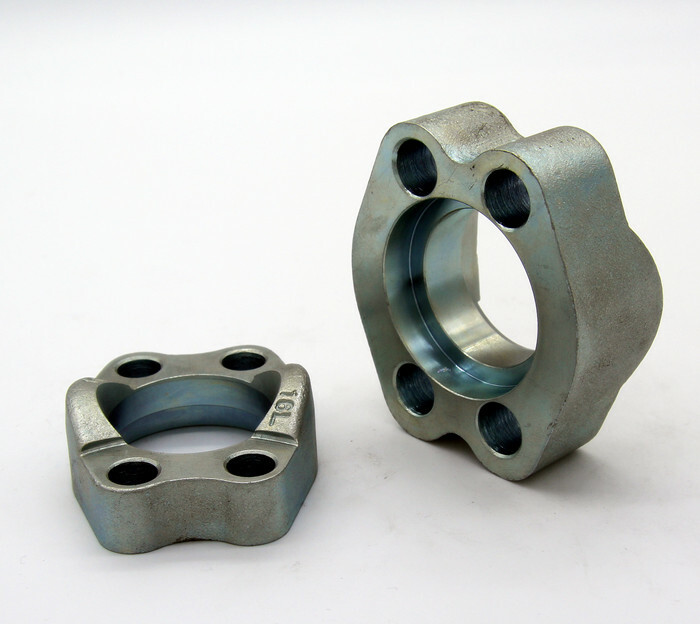 SAE J518 define the four blot split flange half, also be equal to BS ISO 6162-1/2:2012 version, it is a hydraulic flanged tube, pipe, hose connection. 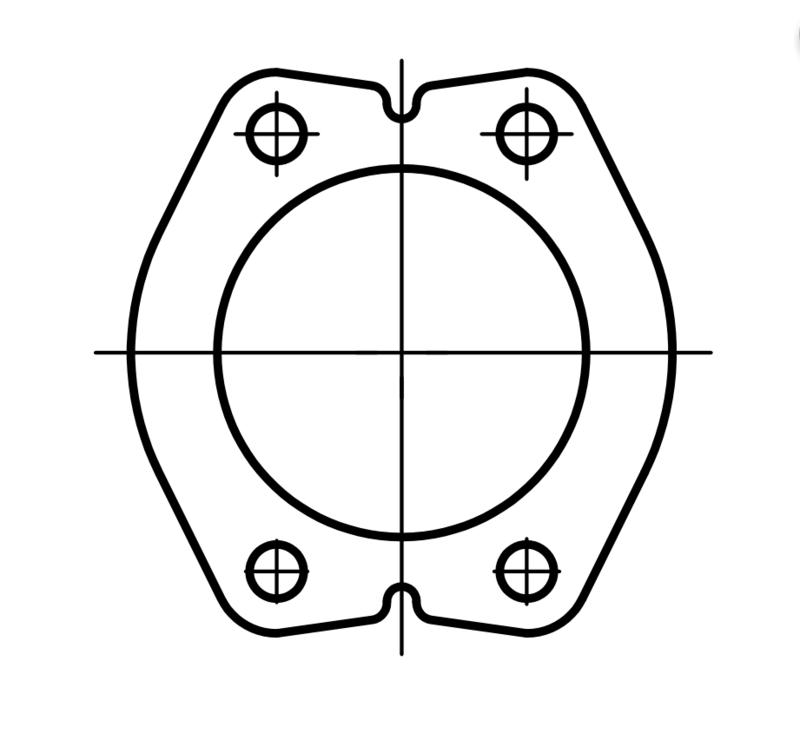 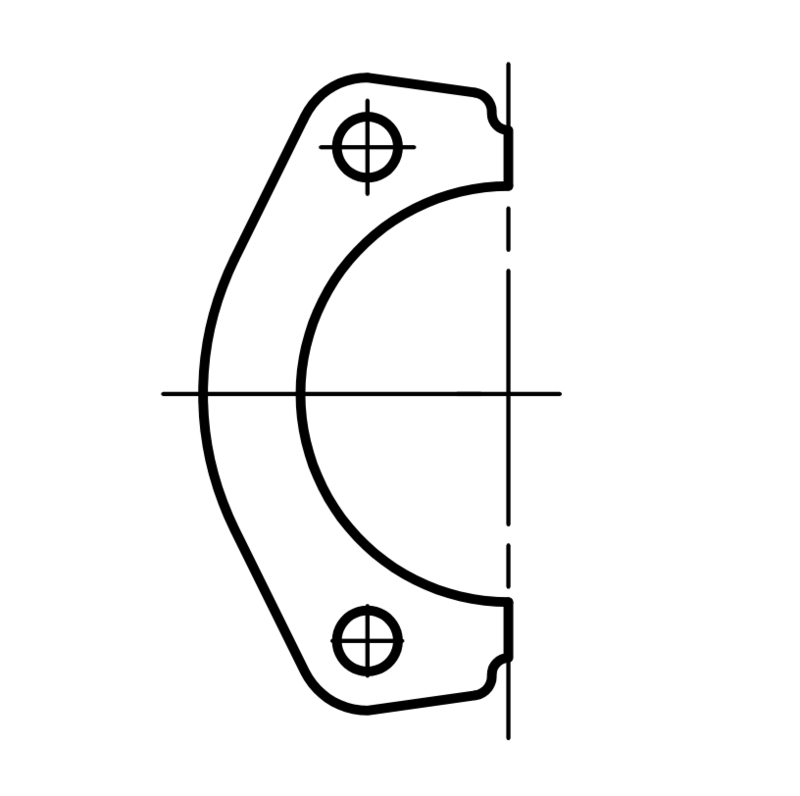 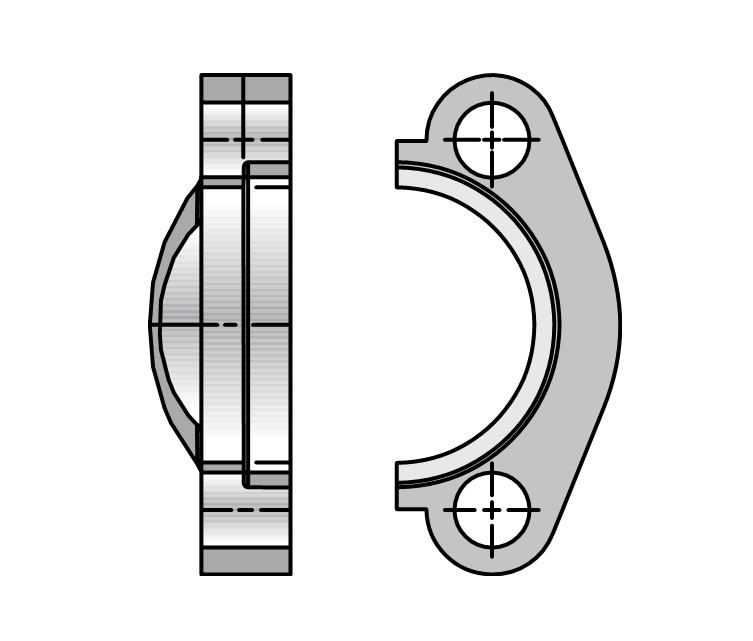 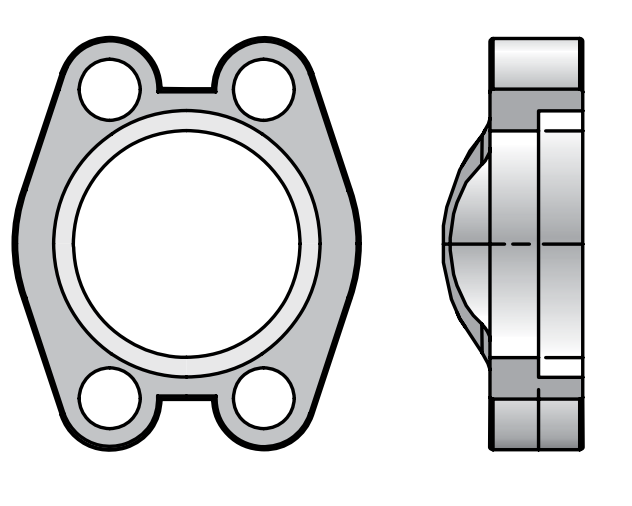 Flange connection with clamps there are two type: split flange and one-pieces flange clamps. 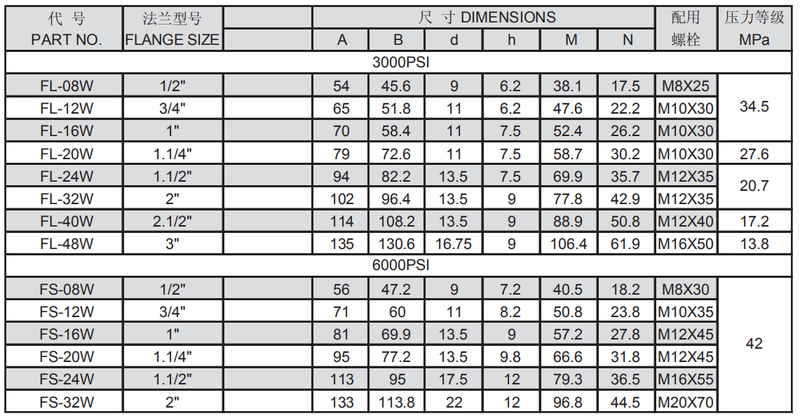 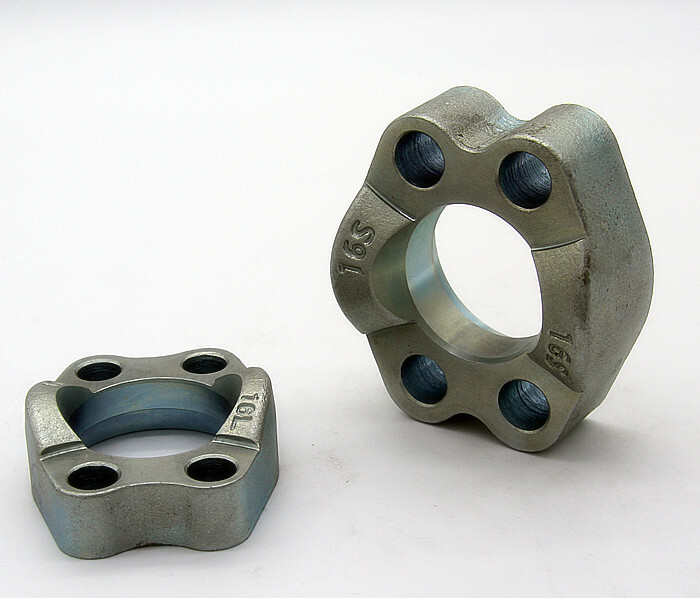 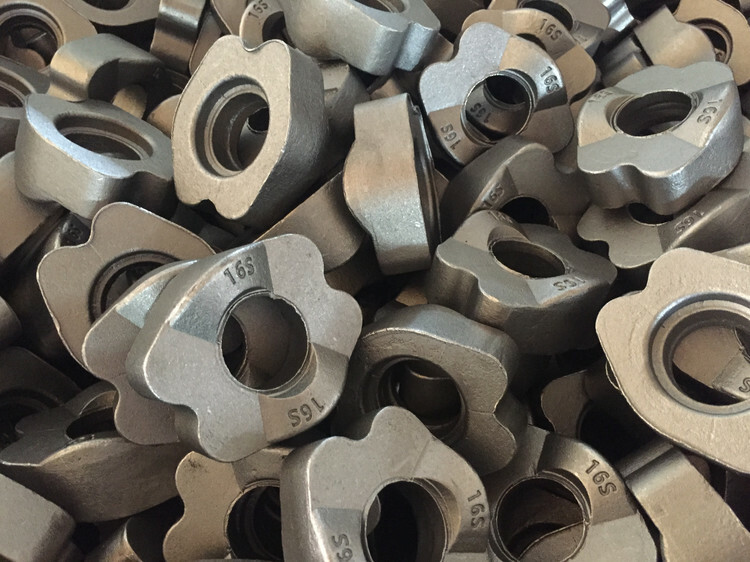 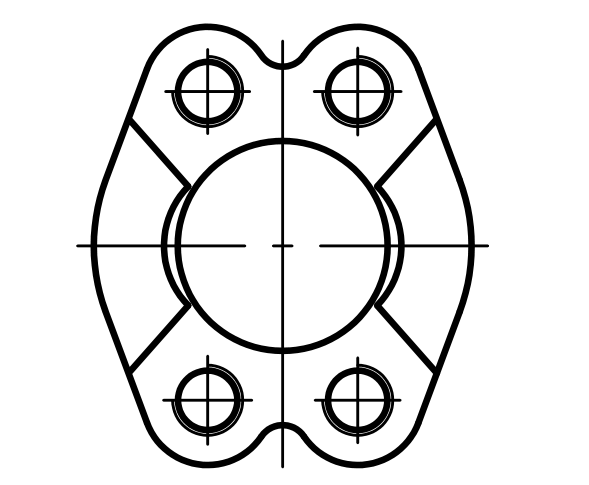 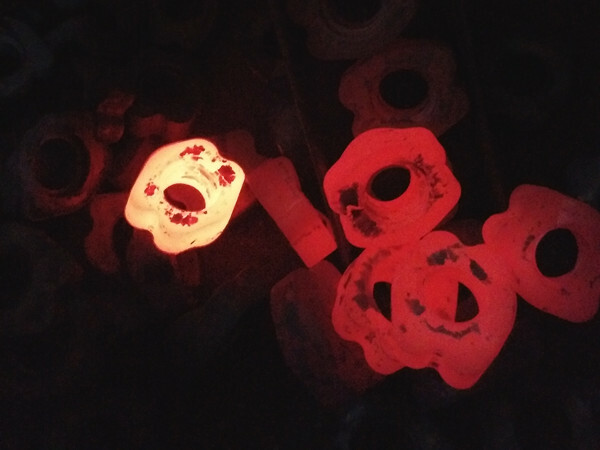 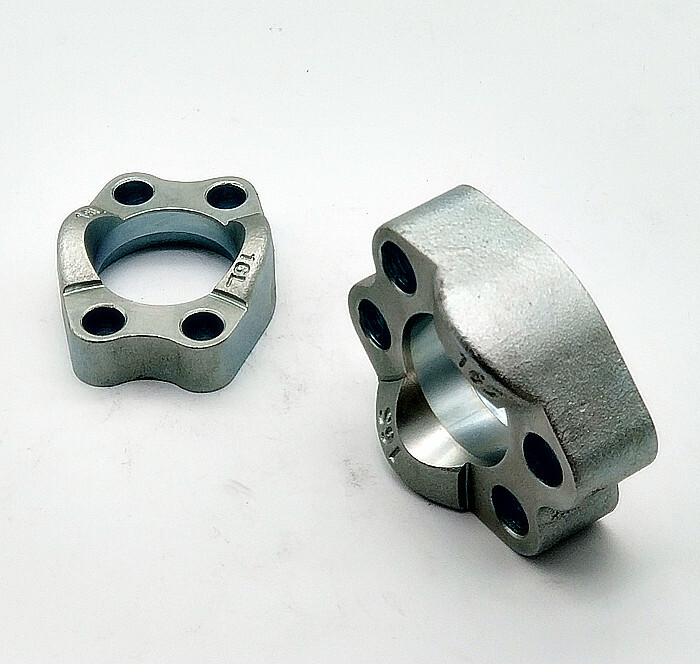 SAE J518 code 61 and ISO 6162-1 define the Flange connectors, ports and mounting surfaces for use at pressures of 3,5 MPa (35 bar) to 35 MPa (350 bar), DN 13 to DN 127. 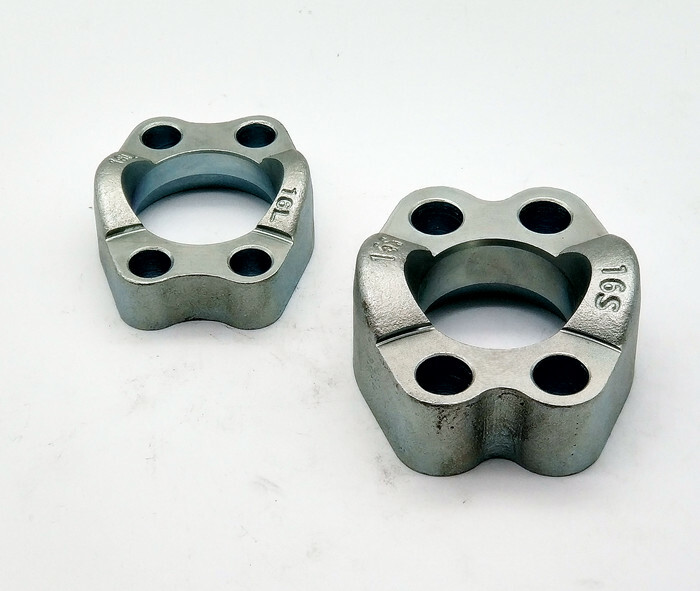 SAE J518 code 62 and ISO 6162-2 define the Flange connectors, ports and mounting surfaces for use at a pressure of 42 MPa (420 bar), DN 13 to DN 76. 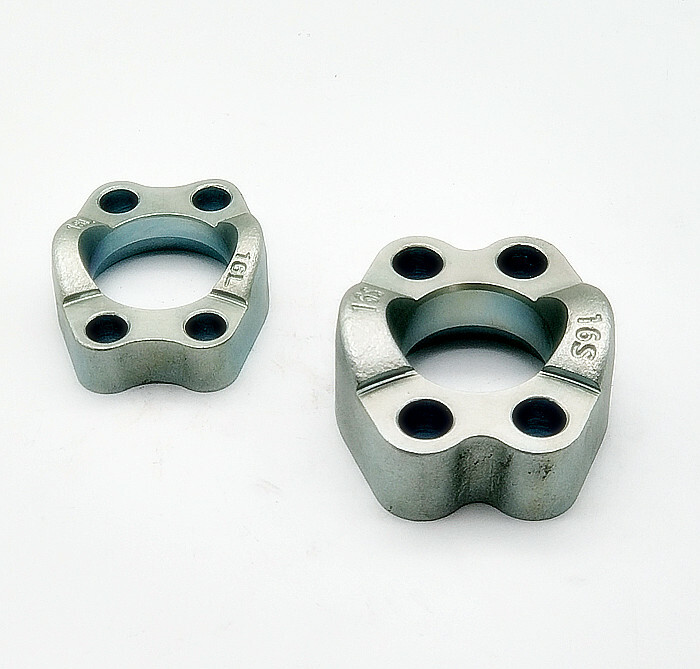 Finish: White Zinc Plated CrVI free, minums thickness is 8 um.